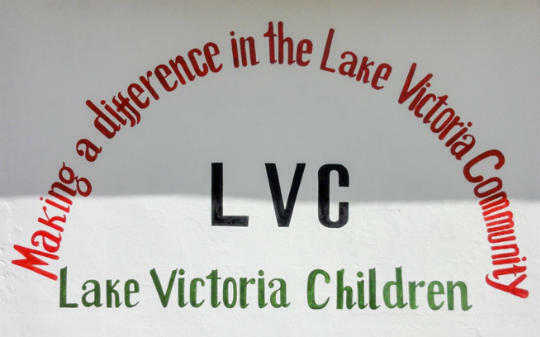 Lake Victoria Children (LVC) updated its Home page. 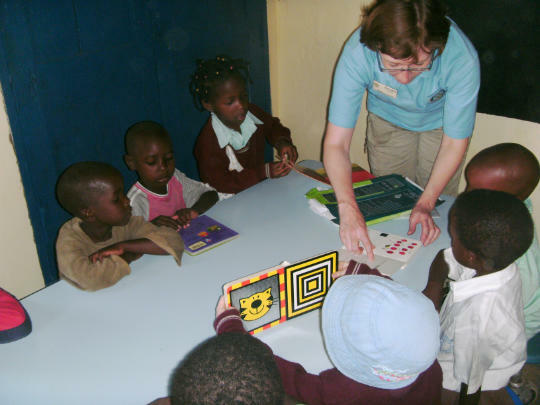 Lake Victoria Children (LVC) updated its Projects page. 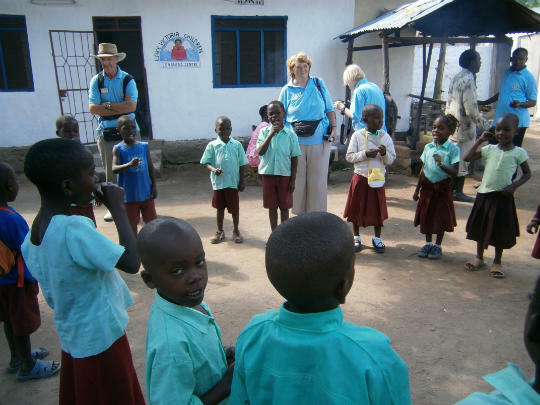 Lake Victoria Children (LVC) updated its History page.